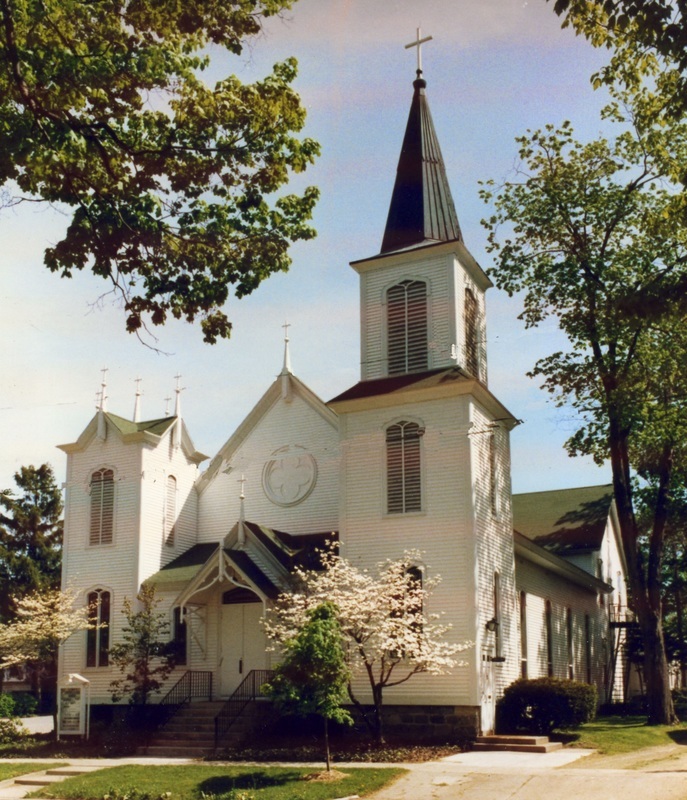 Welcome to the First Congregational Church of Allegan! ​Our Church exists to introduce people to Jesus Christ and to train those who already know him. Looking for a place to worship? We've been waiting for you! We believe that every person who comes into the circle of this fellowship was sent by God. Above all else, we want to express Christ's love to you with genuine, heartfelt warmth. We're eager to know you and excited to share with you the marvelous ways God is working in our church. We are truly a family, rich in relationships. Growing together, we worship, we serve, we laugh, we cry, we learn and we reach out to our world. Our doors and hearts are open. If you've been praying, searching and hoping for a place to belong, then again, we say welcome! We believe in God; the Father, the Son and the Holy Spirit. The creator, preserver and governor of the universe, the maker of our bodies and the Father of our spirits. And we believe that Jesus died for the sins of men, and that He rose from the dead on the third day. Any who have repentant faith in Him will find salvation.